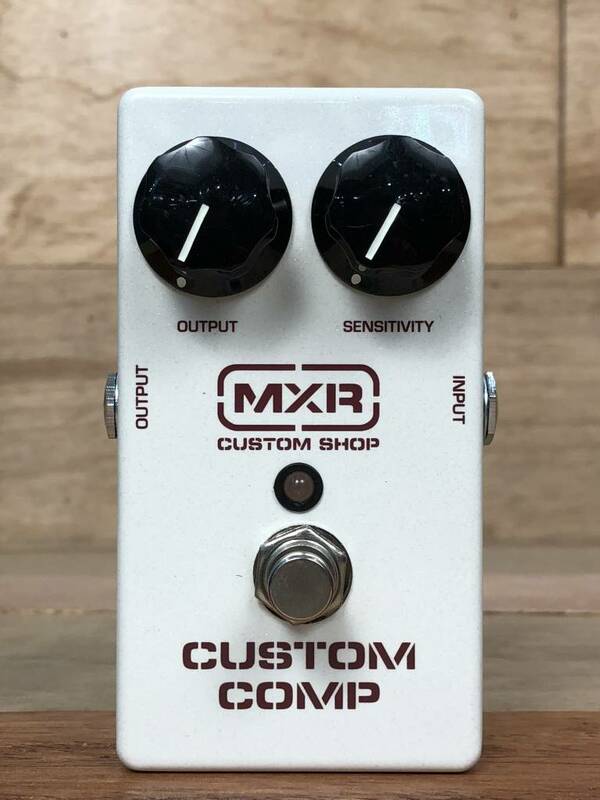 The MXR Custom Comp is built from the finest components available and designed with a blend of modern and classic compressor technology. The MXR Custom Comp is built from the finest components available and designed with a blend of modern and classic compressor technology. 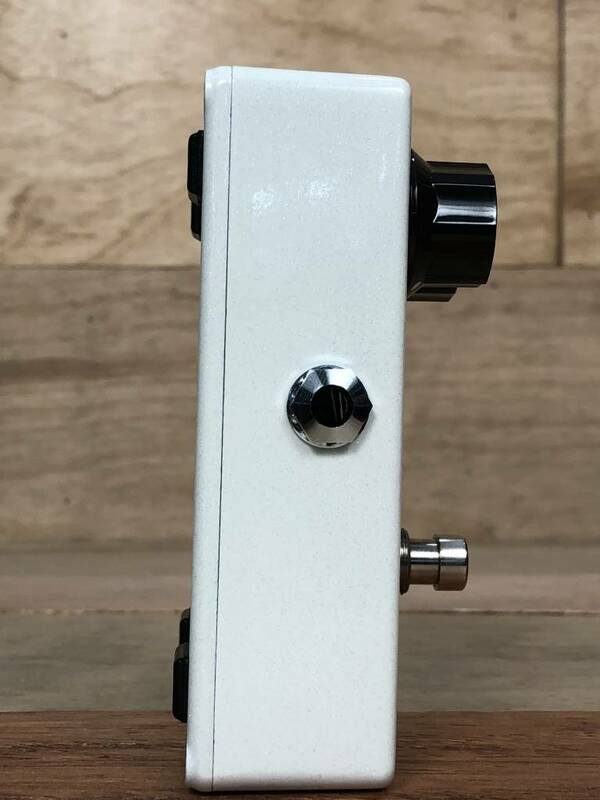 At the heart of the pedal resides the legendary and rare CA3080 “metal can” IC that delivers increased dynamic range, greater transparency, and quieter operation. 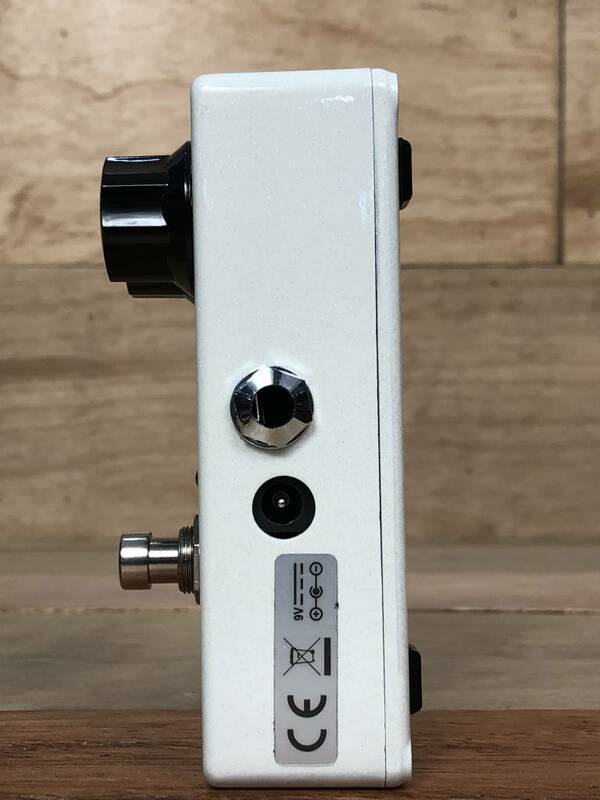 In addition, the MXR Custom Shop design team included RF suppression components for interference-free operation, and an internal Attack control that allows fine tuning of the speed of the note’s initial attack. Combined with a TPDT (Triple Pole Double Throw) switch for true bypass and heavy duty pots, the MXR Custom Comp will provide years of high performance live and in the studio.